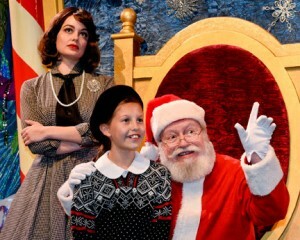 with the role of Doris in MIRACLE ON 34TH STREET. Janelle has established herself as a consummate theater artist and was even recently named by American Theatre Magazine as one of the 20 Theatre Workers You Should Know. I asked Janelle a few questions about her acting experiences to date, and about her first role at Dallas Children’s Theater. Favorite roles..hmm…I think my most recent favorite role would be Nellie Forbush in South Pacific. 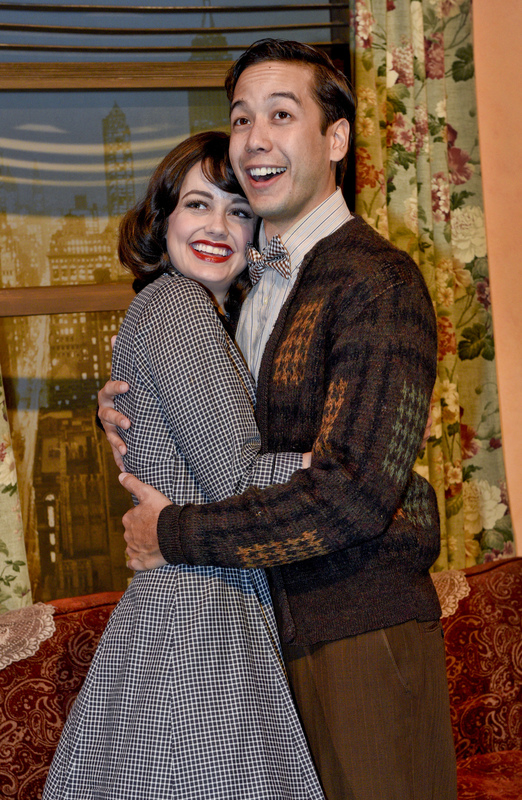 That show and that role are very close to my heart. 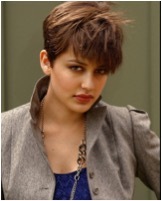 Some other ones would be Liza Elliott in Lady In The Dark and Janet Van De Graaff in The Drowsy Chaperone. The first two were at Lyric Stage and the latter at Firehouse Theater. What attracted you to the role of Doris in MIRACLE ON 34TH STREET? I think what appealed to me first and foremost was the show in general. But what appeals to me in Doris Walker is her strength. She is raising this little girl all on her own and running a huge department store. But through this tough exterior and wall of strength, we also see that she has a huge heart. It has been hurt so she is guarded, but it’s still there and it’s such a joy to see how Fred, Susan and even Kris Kringle work to open her heart. It’s exciting to go on that journey and tell this wonderful Christmas story all at the same time. 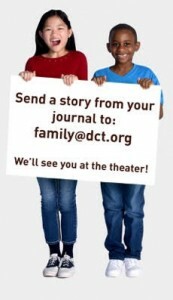 Has your process at DCT been different than that at theaters for adult audiences? Working at DCT is a joy. The atmosphere is wonderful, and I love the people here. It’s also really fun to do a show with all these talented kids; the adults are pretty wonderful too. I’ve been wanting to work here at DCT for a long time, so it’s really exciting that I have this chance. I think the process has been the same as the other theaters I’ve worked at here in Dallas. There was the initial audition and then the callback, then first day of rehearsal. Of course, for this one, I had the pleasure of reading with a number of girls that were called back for the role Susan. It was really fun. As you gather with your family and friends this holiday season, we hope you will join Janelle, the rest of the cast of MIRACLE ON 34TH STREET and the DCT family to experience all the things that make this time of year miraculous.